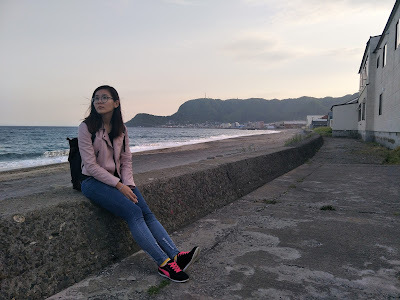 I know this Hokkaido travelogue is taking a long time, but I'm trying my best at it, so please bear with me! 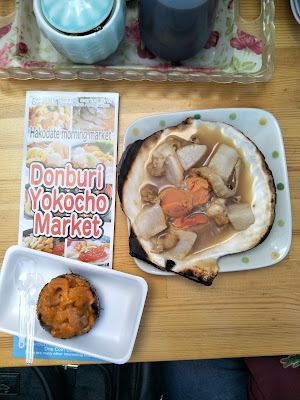 That huge BBQ scallop on shell was just AMAZING, so thick, chewy and flavourful. Not digging the uni (sea urchin) though. For those who says uni sashimi tastes just like butter, what's wrong with y'all?! The trick to getting the best out of the morning market is to walk in further! I realised that not only the donburi just get cheaper and cheaper, so did the cut melons! 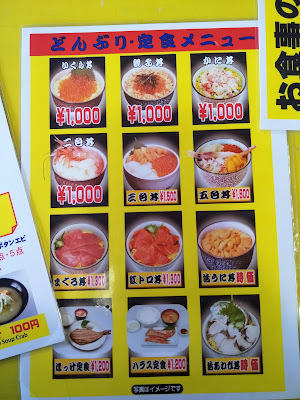 And of course, being the ever-so-budget person, I settled for the cheapest kani don I managed to find towards the end of the street. It was semi-disguise as a fruit stall, so do keep your eyes open for the "mismatched" donburi signboard beside a fruit juice bar. As I'm hardly a sashimi person, I was pretty much left with NO choice other than the kani don, which was just a bowl of white rice and topped with a generous portion of shredded cooked (real) crab meat and topped with some seaweed and tamagoyaki. Very basic, but still pretty tasty! 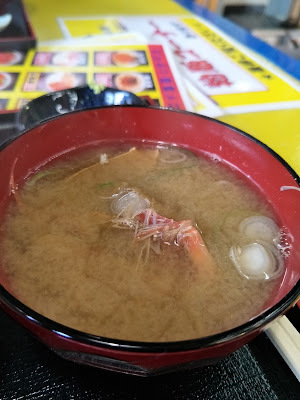 Almost all the reviews I've found online highly recommend the kanijiru (crab miso soup) and I was so glad I ordered it! If I were to describe it in the most exaggerated, dramatic way I would say, "I tasted the ocean in this little bowl of soup." It's basically a miso soup base, but packed full of the sweetness of the seafood (crabs, scallops and shrimps) that's added inside. And you know what's even better? 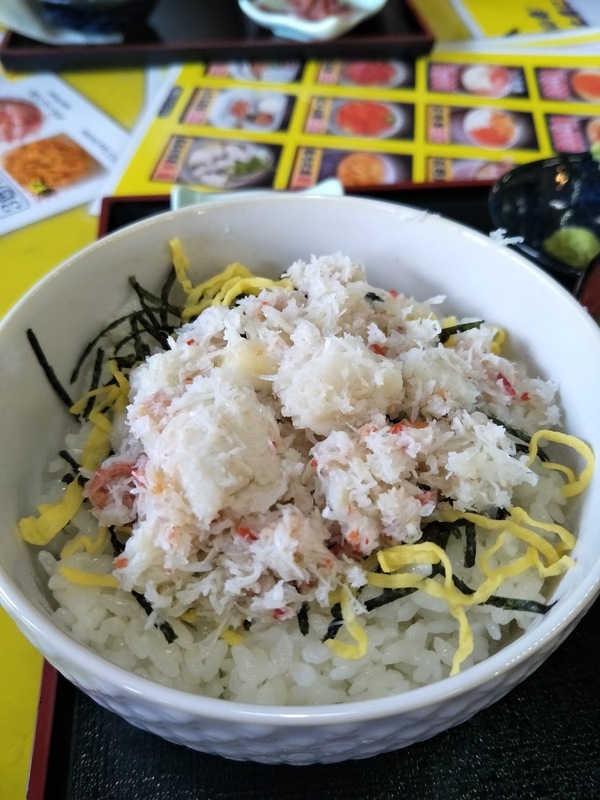 This eatery serves kanijiru FREE with their donburi. There was also a "market" located right in the middle of the morning market street, which you can find cooking ingredients (fresh produce, seafood, dried goods), fruits and dairy products but mostly at a rather expensive price (compared to SG). I have to say I was pretty disappointed with their (lower end priced) strawberries as they're mostly neither sweet or sour (pretty tasteless). But I did overhear a group of Taiwanese (Chinese?) tourist gushing over the premium priced ones (almost $20 SGD for a punnet) saying it's super sweet and nice. 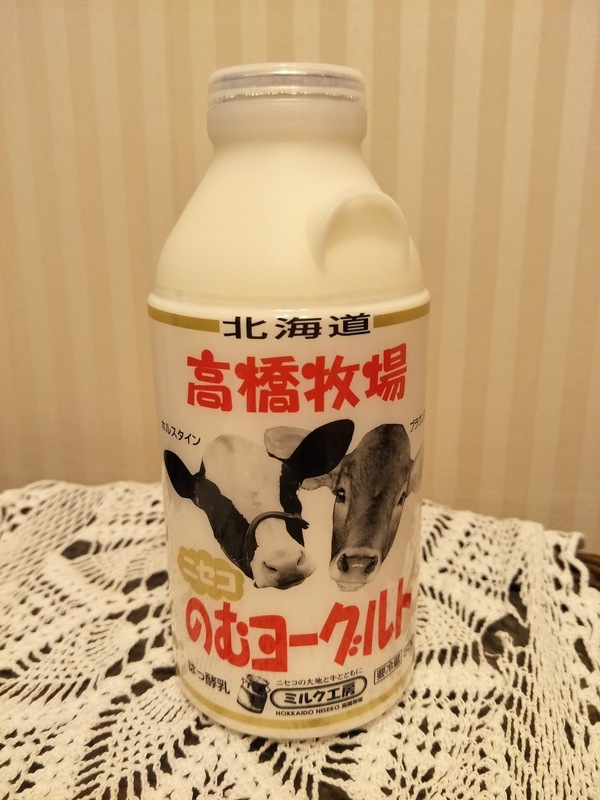 The BF also bought a 500ml of yoghurt drink (thinking that it was milk) that tasted really good too! 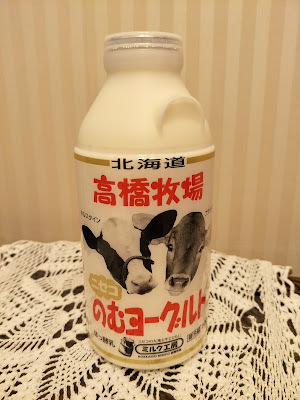 Hakodate Asaichi is located beside Hakodate JR Station and is opened daily from 5am (6am in the winter) to 2pm. So after filling our tummies at the morning market, we headed off to one of the (supposedly) must-visit in Hakodate. The Goryokaku Park/Tower! You can get up the Tower to the observation deck at an admission fee of 840 Yen to see the special star-shaped layout of the park. Like this. But of course, you can "view" it across all seasons on google search. I'm thinking the view would be a whole lot more worth your penny in winter (when everything should be covered in snowy white) or during the sakura blooming season (when everything will be PINK!). But since we went when absolutely nothing non-green is growing, we decided to skip the tower and save the money. Within the park lies the Hakodate Magistrate's Office, a restored building that was once used as a government office run by Samurai. A 500 Yen admission fee will allow you to enter and explore the rooms, which we obviously didnt. The park was quite a disappointment (for May-June season) as nothing was really growing other than trees, grass, and leaves (ALL GREEN). The park was really big, but nothing specifically interesting (eg. architecture etc) or "instagram-worthy". 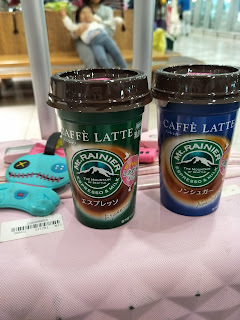 But we did grab a Hokkaido Milk softserve and did some puppy-watching before leaving the park for our next destination. Goryokaku Tower is opened from 8am - 7pm (spring/summer) and 9am to 6pm (autumn/winter). Magistrate Office is opened from 9am to 6pm (5pm during winter) and last admission is 15 minutes before closing time. Tropical Botanical Garden near Yunokawa Onsen, which was about a 30 to 45 minutes drive away from Goryokaku Tower. And the main reason for my visit was: FEEDING MONKEYS... IN ONSEN! But it ended up being quite a disappointment and rather depressing as the monkeys were kept in a pretty bad condition. No monkeys bothered dipping in the "onsen" even though the weather was chilly, and a handful of monkeys laid at the corner of the concrete enclosure, obviously waiting to die (didn't snap pictures of them because it was too depressing). Anyway, there's also an ashiyu (foot onsen) at the corner opposite and monkeys' enclosure, which we didn't check out because there was someone else there when we visited, and a botanical garden with tropical flowers (everything you can find in Singapore). The Tropical Botanical Garden is open daily from 930am to 6pm. 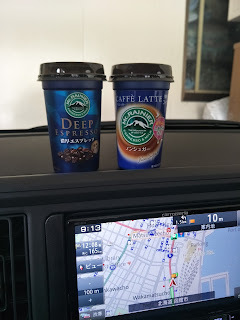 The next destination planned out was actually Daiso, which was supposed to be quite near Yunokawa Onsen, but somehow it was forgotten and we headed off to Onuma National Park / Onuma Lake instead, which was a good 2 hours' drive away. Do drop by the visitor's centre first to pick up a map and some discount coupons, which you can use to get discounted rates when you rent a bike or a boat tour (or some other kind of small boat for you to go out to the lake). As the park closes by 5pm (ish), and we arrived pretty late at nearly 3pm (it was an impromptu visit), we could only choose 1 out of the 3 choices made available to us (cycle, boat, or explore the park on foot). And, we chose to rent a bicycle and went on a good 14km (if my memory didn't fail me) ride around the entire Onuma Lake, which was mostly on the main road rather than literally around the lake. There's numerous photo-taking point stops along the route, which gives you scenic view across the entire Onuma Lake and the majestic dormant volcano, Mount Komagatake. And of course we didn't forget our "cuppa"! 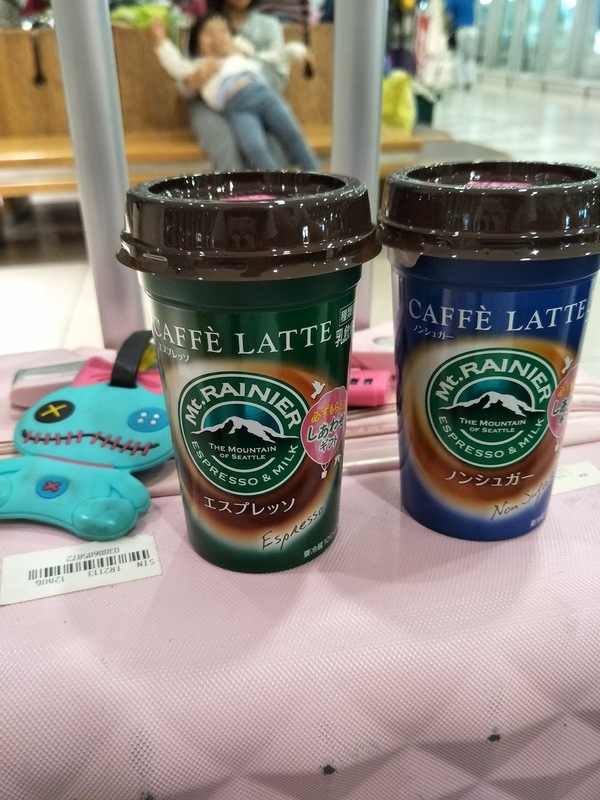 But this wasn't that good, I'll highly recommend sticking to Mount Rainer's Deep Espresso (blue cup) or No-Sugar Caffe Latte (green cup). You can't find the Deep Espresso everywhere though, only certain conbini (convenience store) carries it. It's highly probable that because we visited during an off-peak season (nothing colourful was growing, other than pure green), the entire route was nearly deserted throughout our full 2 hours' ride. We only encountered 2 more cyclists along the way and NOBODY at the pit stops while taking photographs. 14km might sound a little daunting, but it's definitely doable within 2 hours (inclusive of stopping by every single pit stops and taking tons of photos). We got back to the bicycle rental shop right on the dot at 5pm sharp as they closes for the day, and quickly headed back to Hakodate for dinner (as it's going to be another 2 hours' drive back). Onuma Quasi National Park is open daily, 9am to 5pm (Google states 4pm now, but when we're there around end May, we were told they closes by 5pm). Dinner for the day was planned to be Takahashiya Ramen, which was popular for their rich and oily Spicy Miso broth unlike the rest of other Hakodate's ramen establishment that specialise more in light, shio broth. But, we only found out that they closes by 3pm daily when we get there! Anyway, we managed to find a private parking lot in front of a really pretty hair salon (the distinctive white-blue santorini theme) that's diagonally opposite the ramen shop for a little rest (for the BF, he was the one driving, not me) before deciding to head back to Kanemori Red Brick Warehouse to find some dinner at their beerhall. 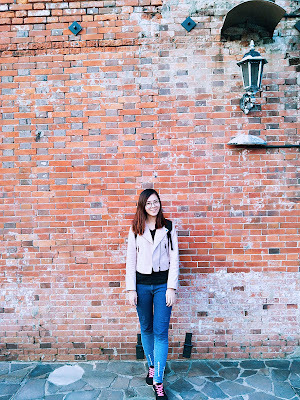 And of course, their red brick warehouse makes excellent background for some #ootd shots! They do have a few interesting shops and dessert cafes around here, but do note that they ALL closes early (by 7pm?) with the exception of the Beer Hall (about 9pm) and the huge Lucky Pierrot branch located beside the row of warehouses. 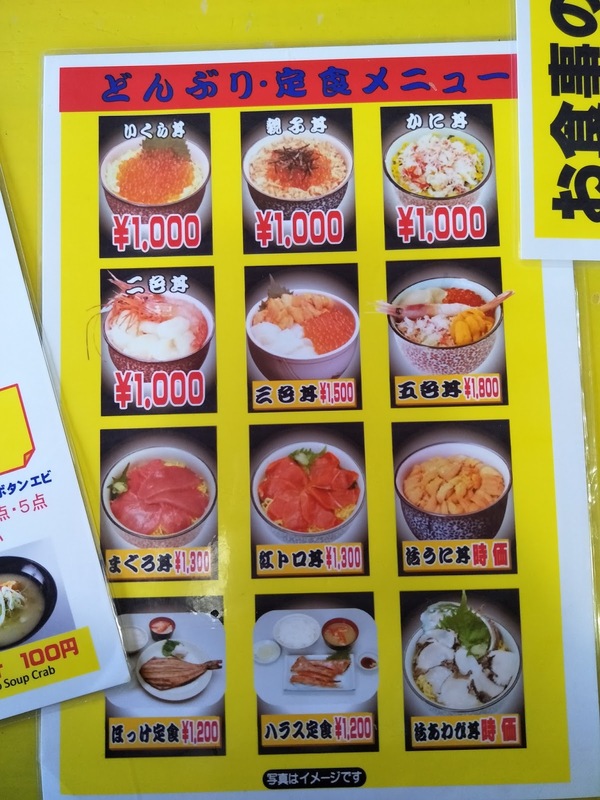 Not going to bore you with the food pictures, but the food choices here are generally fusion (Japanese, Western and even a bit of Korean) and not the cheapest you can find. 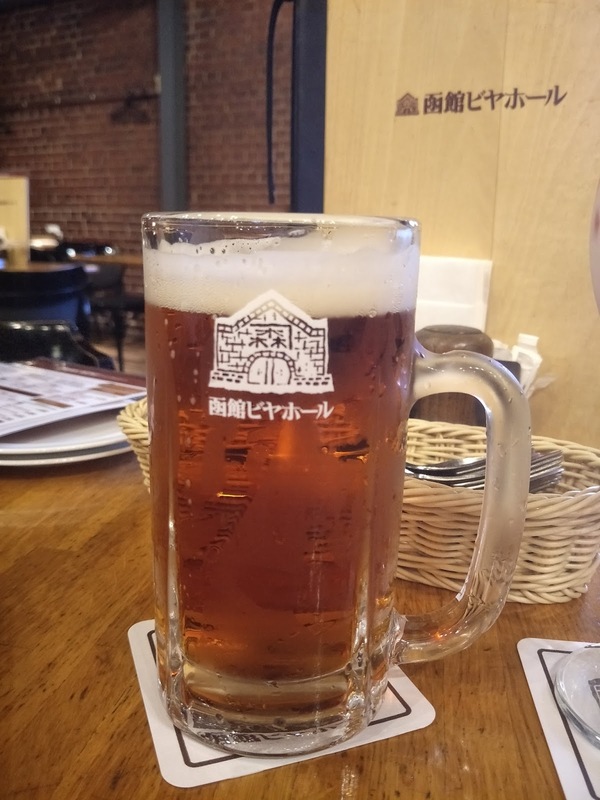 But while you're here, I highly recommend that you try their local draft beer (kanamori) as it was soooooo good! 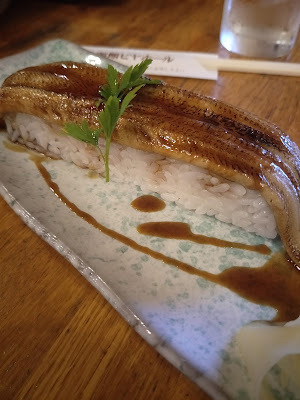 For all you unagi lovers our there, you can find very affordable anago (saltwater eel, supposedly better hence always more expensive) sushi here, as compared to the prices we get here in SG. And so, this marked the end of our Day 2 in Hokkaido (because as I've said, everything else was closed after we were finished with dinner). If you haven't read about my Day 1 experience, check it out HERE.